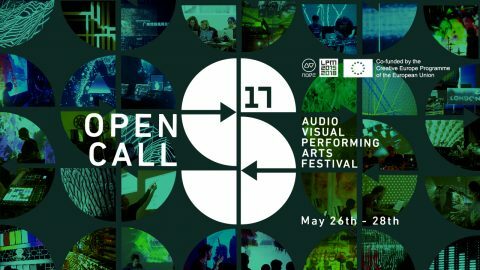 The Open Call for the second edition of Splice Festival is now open! The festival’s programme explores the overlapping fields of audio visual art and culture through a collection of live performances and projects including live cinema, AV remixing and VJing alongside other performative work that includes digital theatre, projection mapping, visual music, generative software, creative coding, experimental music and work that uses old and new technology in engaging ways. The educational programme of Splice Festival features a range of workshops, talks, panel discussions and networking events. • Submissions can include: AV performances or VJ sets to accompany music performances (DJs or acts) programmed by the festival or presentations for our educational programme of Talks. • Work submitted must be recent. Splice Festival aims to present a collection of performative work that blurs the creative disciplines of film and music, moving image and sound to create captivating audio visual experiences.Splice Festival would like to receive a range of performative work that is driven by either music or narrative and experiments with form and structure.